This is the best time to rock your hottest sneakers on the court. Besides the beautiful weather, there's nothing I love more than stepping on the court in a new pair of kicks that will have other players talking. The sneaker game doesn’t take breaks, especially during the summer. Here are the top sneakers of the offseason. 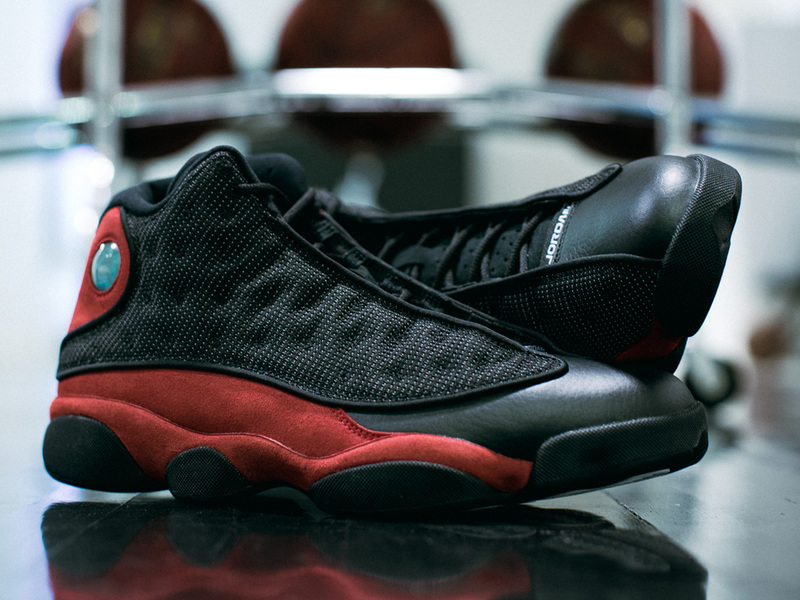 The Air Jordan XIII is one of the most creative Air Jordan’s of all-time, and a sneaker that cements Jordan’s championship legacy within his sneaker timeline. The sneaker originally released in 1998 on the brink of Jordan’s second retirement and his second three-peat with the Chicago Bulls. The Bred colorway is a classic in the Jordan collection of signature silhouettes for obvious reason with black and red mixed throughout the shoe. The fun part of the sneaker is the hologram that lays on the ankle. You can’t go wrong with such a classic colorway. Jordan led in scoring every game he wore the BRED in the 1998 NBA Finals. While wearing the Air Jordan XIII, Jordan broke Kareem Abdul-Jabbar’s NBA record by scoring double-digits in 788 consecutive games. Nike needed an answer to battle Adidas’s dominance with Boost, and the Swoosh might have found their answer with the VaporMax. Nike Air has been the most innovative tech in sneakers for a long time, officially revealed to the world during 1987. It was the first shoe to showcase a visible air-cushioning unit—an outlandish thought at the time. To celebrate 30 years of Air, the Swoosh unveiled the VaporMax and have pushed the sneakers on various athletes. The sneaker provides lightweight cushioning with the boldest design in Air history. To go along with the Air unit, the upper is decked out in Nike Flyknit that further reduces the shoe's weight and creates some awesome breathability. Kyrie Irving’s signature line has done well because of his sneakers ability to transition well off the court. Irving is one of the most marketable young players in the NBA, and Nike has done a great job in pushing his sneakers with reasonable prices. Irving visited Asia recently where he promoted the Kyrie 3 to fans in Japan, Taiwan and China. 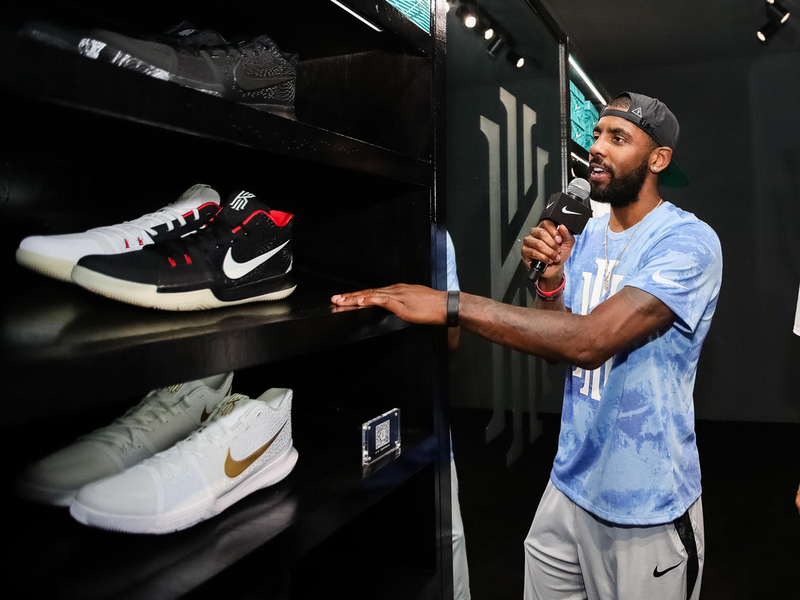 It was Irving’s first Nike Basketball tour and you could imagine this will open the floodgates to more fans and consumers for the Kyrie line. The Hyperdunk line has served as the closest thing to a signature sneaker for Golden State Warriors’ forward Draymond Green. The sneaker, which includes a flyknit upper that lifts past the ankle, meshes well with Green’s brash personality. The new ultra-responsive Nike React foam technology helps athletes go longer. The rubber outsole supports your foot and creates enough traction to make all of the cuts you want to make on the court. 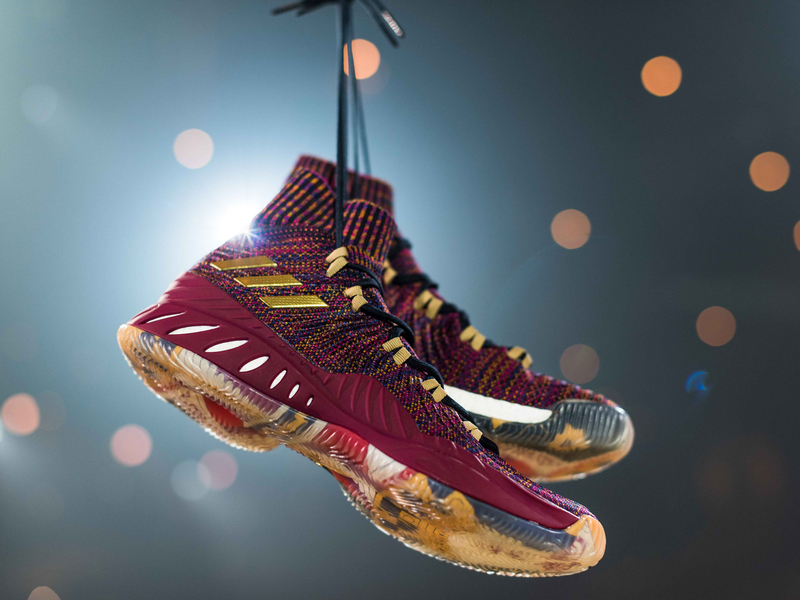 For a sneaker that is built like a middle linebacker, it is extremely lightweight and one of the most innovative sneakers in the Nike Basketball line. Reaching 10 signature sneakers is an impressive feat. 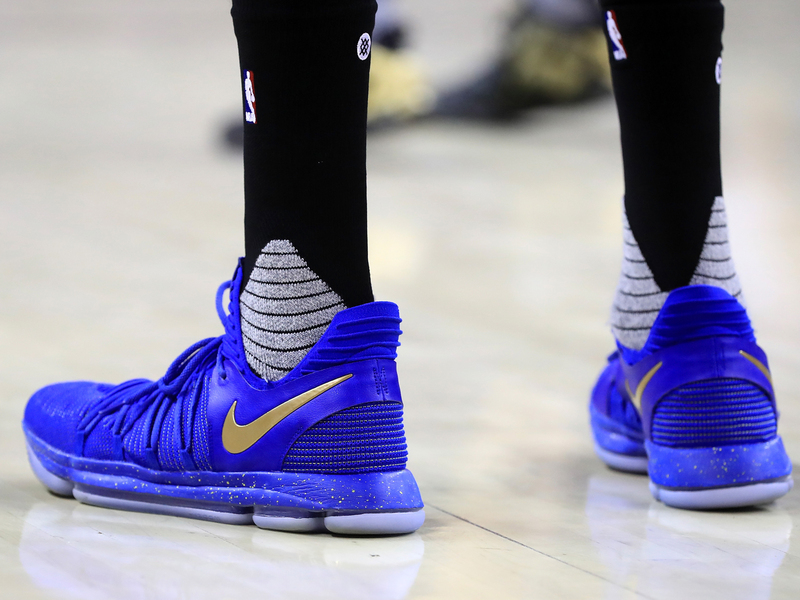 KD has one of the most underrated sneaker lines in basketball and headlines the list of Swoosh athletes who drop sneakers during the summer. What you get from Durant’s signature line is consistency. KD stays true to himself and actually wears and creates sneakers that are designed specially for him and his game. The 10 builds on the foundation of the KD 9 and is the perfect silhouette to rock off the court. The Adidas Crazy Explosive 2017 has been everywhere this summer. Kristaps Porzingis and Brandon Ingram have become the faces of the silhouette, and the sneaker is a monster on the court. The sock-like fit locks your foot in and the BOOST tech keeps you comfortable while you hold your own on the court. Adidas and James Harden delivered with his first signature sneaker. The brand also created a lifestyle version of the basketball sneaker to give Harden the off-the-court connection he wanted. The sneaker is built with a cage-free Primeknit upper with a full-length boost. Lost in the shadow of Michael Jordan, Scottie Pippen once had a promising signature line. The Nike Air More Uptempo is a classic '90s sneaker design with the bold AIR on the upper of the shoe. In 1996, Pippen was coming into his own and making a name for himself off the court. He made his sixth All-Star Game appearance, won his fourth NBA title and second Olympic gold medal while rocking the Nike Air More Uptempo. The sneaker has made its return in several different colorways and remains a timeless shoe. 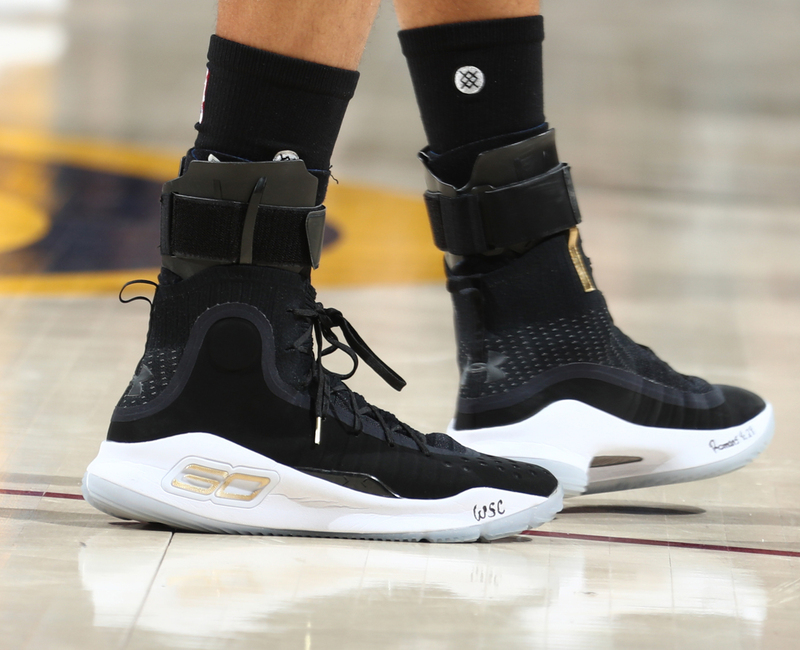 Under Armour and Stephen Curry desperately needed the Curry 4 to gain some positive traction on social media. So far, so good, as the sneaker garnered rave reviews for its design and move past his old models. The sneaker will drop during September to give you a month before the season to get your Curry on.